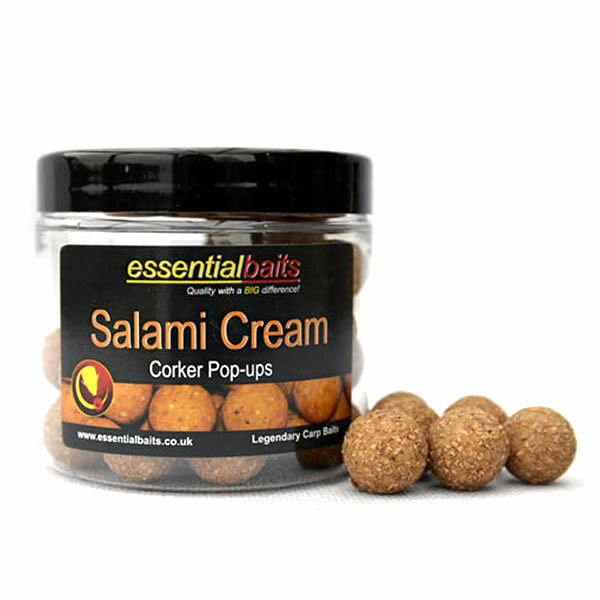 Matching Corker Pop-ups : Essential Baits, Quality with a BIG difference! 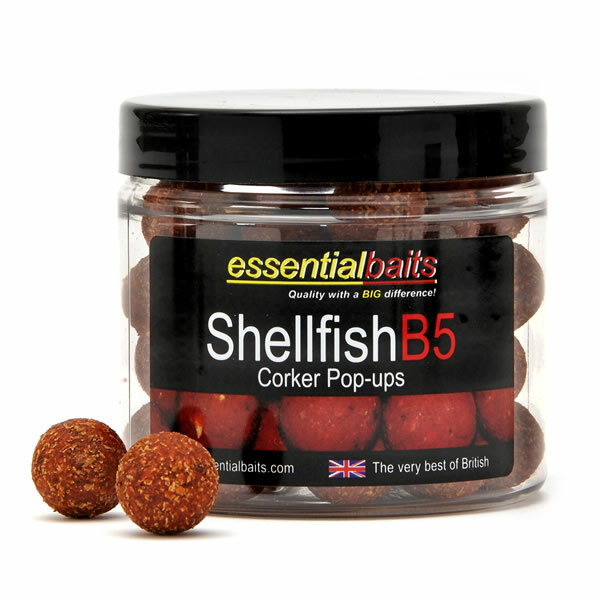 Regarded by many as the best pop-ups in the business. Made from exactly the same ingredients used within each individual boilie recipe, but the addition of granulated cork gives them their buoyancy. One of the advantages of cork dust pop-ups is that you can trim them to any shape with a pair of sharp scissors, which can be brilliant for snowman presentations and also to release flavour levels further still. 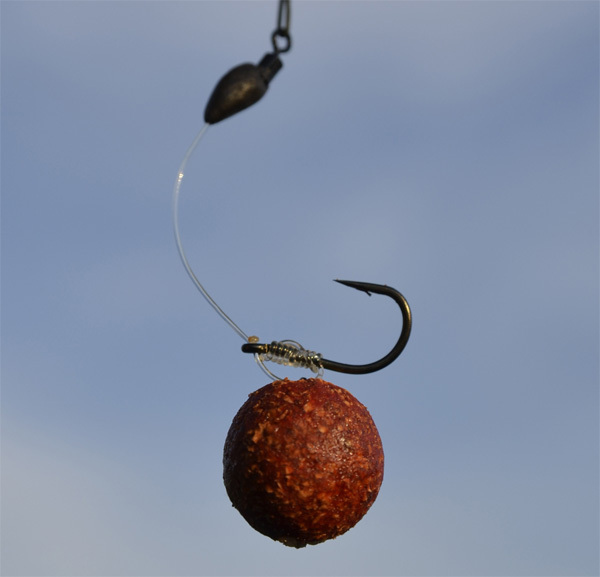 For long term buoyancy, they can be drilled out with a 7mm drill bit before inserting some Gardner Tackle Zig Foam. 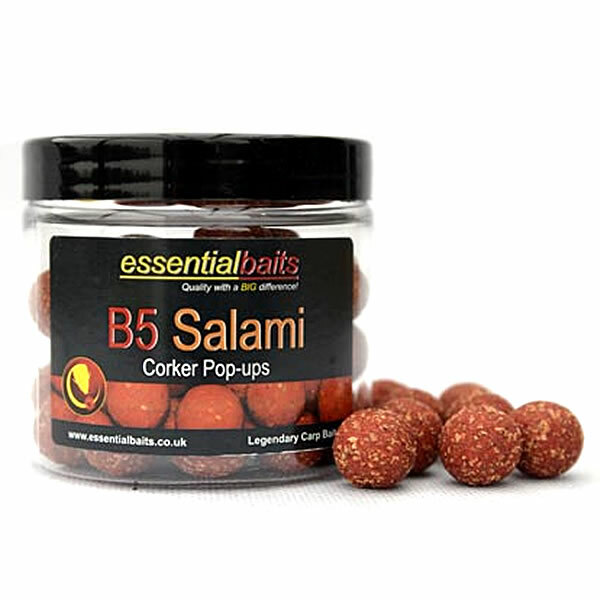 When doing this, they will stay popped up for very long periods, but if customers prefer cork ball pop-ups, please take a look at our Cork Ball Pop-up Packs. 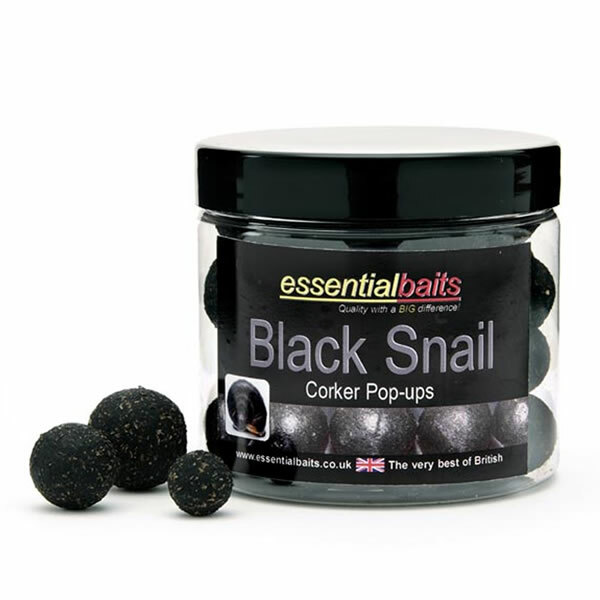 Please Note: White Snail pop-ups are the only ones in this section that do not contain cork dust.